Philippines | Find your Intercultural Learning Adventure! Philippines | Find your Intercultural Learning Adventure! Spectrum of Education 7 bring together experts, volunteers, professionals, students, teachers and trainers from all over the world in Istanbul, Turkey. This conference will focus on ‘Global Competencies’ and how they relate to different aspects of our lives. Become an Active Global Citizen through PEACE Program! It is a trimester program and an inclusive intercultural school-based program with a host family stay. Not only that, participants are expected to engage in social, environmental and communal service and develop competencies in the field of Global Citizenship. This index is a self-assessment tool for schools at any grade level to identify how prepared they are to develop their students’ global competence. Once you complete the questionnaire you will receive your school’s readiness profile, plus specific recommendations to identify new opportunities in your own teaching, classroom and school-wide practices to advance your students’ global competence.  Watch our latest AFS Connects with one of the Cagayan de Oro’s Ambassador of Intercultural Learning and our dedicated volunteer, the Flores Family.